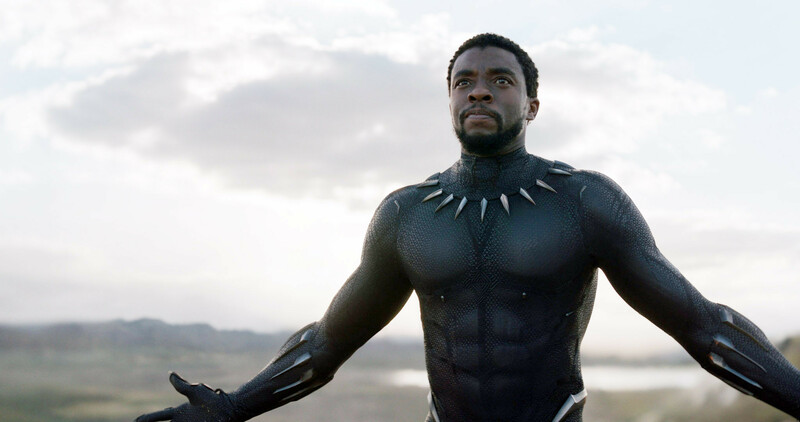 Black Panther has become the first Marvel Studios film to win an Oscar, taking home the Best Costume Design award. 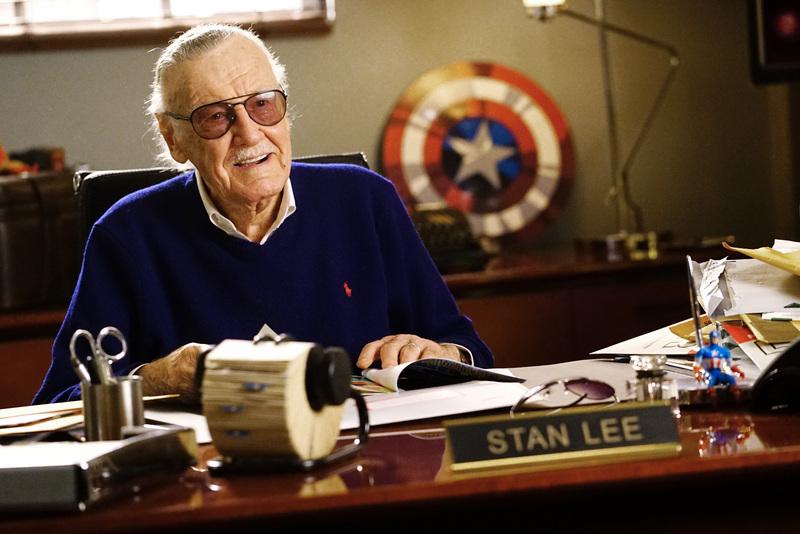 The feisty writer, editor and publisher was responsible for such iconic characters as Spider-Man, X-Men, Thor, Iron Man, Black Panther and The Fantastic Four. Writer/Director Micha Webley brings us a moving and thought-proving film for the post-iraq world where many soldiers are returning to society suffering from PTSD and struggling to settle back in to ‘normal’ life. Released on DVD in the the UK by 101 Films.